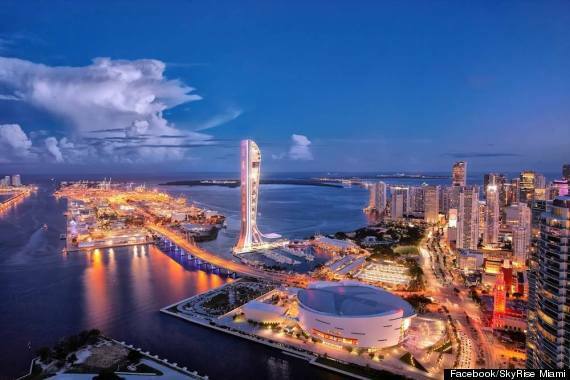 Miami’s expanding skyline could easily be attributed to a number of possible contributors. One might think that it is due to a population growth or a stabilizing economy, and therefore, real estate market. Both answers are correct. But what if we told you that it was primarily due to foreign investment, which has helped Miami a tremendous amount in terms of it’s real estate growth, and well, skyline development. Initially, the Miami downtown area had very slow, stable growth, but within the past years has quite literally skyrocketed. This doesn’t simply just happen everywhere, in fact, many cities have been pushing for foreign investment, but have fallen flat. So why Miami? Miami is a major tourist destination, the city attracts dozens in pursuit of beauty, luxury, and of course…beaches. But this barely scratches the surface as to why it has witnessed such rapid growth because of foreign investors. The main reason– because it is considered to be the “Capital of Latin America” by many. Studies by the Miami Downtown Development Authority suggest that 90% of new condo demand in the downtown area is primarily from foreign buyers. 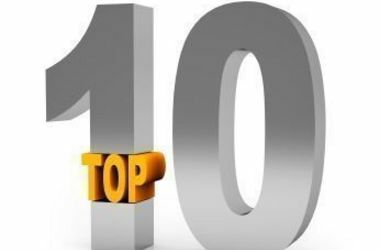 The large influx of foreign attention can be traced back to several distinct variables that make Miami the prime destination for them to place their investment money for safekeeping. 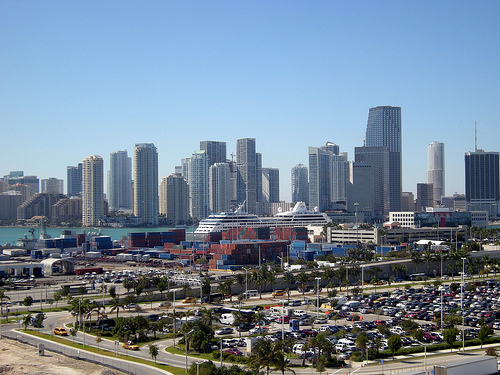 From a financial standpoint, Miami offers low prices and low interest rates as opposed to Latin American destinations. However, from an aesthetic perspective, the potential of investing in Miami is absolutely boundless. Not only does Miami promise a beautiful permanent or vacation home, but the prospect of the United States and the opportunity for a better lifestyle are major perks, as well. Not to mention the biggest drawing factor of Latin American suitors, the culture which is a vibrant infusion of both Latin and American! Essentially, this has a huge trickle down effect on both Miami Real Estate and the quality of living within the area. 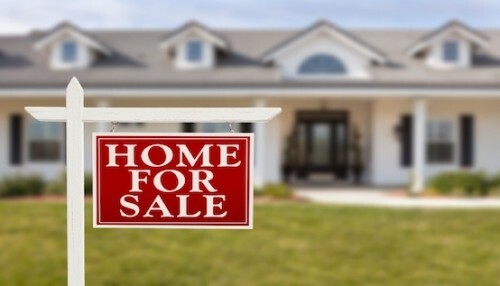 A combination of demand from both domestic and foreign buyers have allowed for the real estate market to reach record levels of sales in 2014. 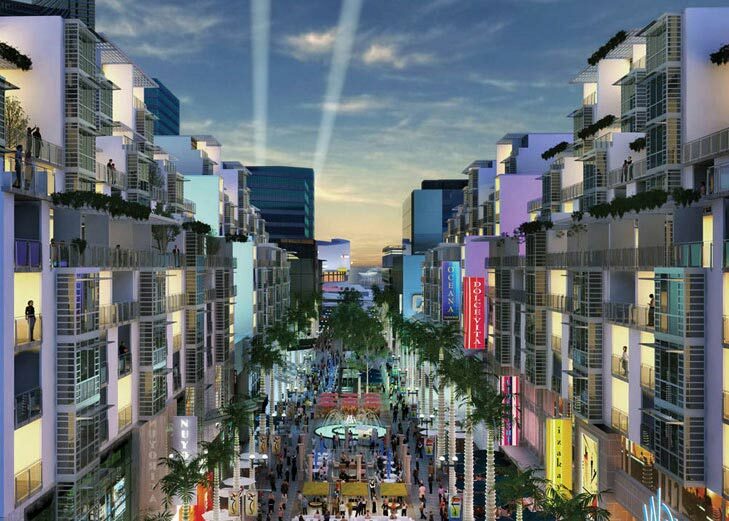 Not to mention the city growth itself like the recent approval of SkyRise Miami which is calling for foreign investors to back the project by granting them an EB-5 visa, a green card for foreigners who invest $500,000 to $1 million in the United States. At this rate the growth caused by foreign investors shows no signs of slowing down anytime soon and will ultimately contribute. This entry was posted in investor properties, real estate and tagged Downtown, florida, foreign, foreign investors, investors, Latin America, Miami, SkyMiami, south, South Florida. With many South Florida residents still unsure of today’s housing markets, an article in the Miami Herald says there’s an upward trend in people choosing to rent apartments over buying a home. According to the article, this has spurred a boom in the construction of apartment rental buildings. For instance, One Broadway, located at 1451 South Miami Ave in Brickell was one of the “rare professionally managed rental apartment tours built in Miami during the last boom.” It now maintains a consistent occupancy of over 95%, according to the Herald. Read the whole article at miamiherald.com. If you’re a developer or investor interested in getting in on Miami’s apartment rental market, Home Financing Center offers a variety commercial loan options that may be right for you. This entry was posted in investor properties, real estate and tagged apartments, commercial loans, investments, real estate.